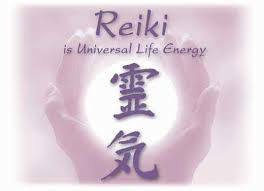 Reiki Level 1, 2 & 3 Is an ancient Japanese a simple natural and safe form of spiritual healing. Each participant will be attuned to the traditional Reiki symbols Dr. Usui system of Reiki and trained to apply them to others. 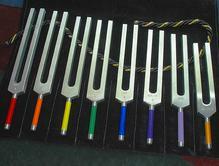 The students will learn hand placement, sacred symbols and intuitive touch. Reiki utilizes the essential universal life force energy from the Divine that is in all living things; Rei =spirit or soul, Ki= air or breath. Students will learn to channels sacred symbols from the divine into their body and draw them into the clients body. Participants will discover how the symbols can be used to increase power, harmonize and balance body, mind and spirit; release emotional trauma & mental stress, balance your body’s energy to restore vitality for optimum health. The class is a combination of practical hands on healing experience, guided meditation, tools of protection, decoding signs & symbols, chakra & meridians, open discussion and more. 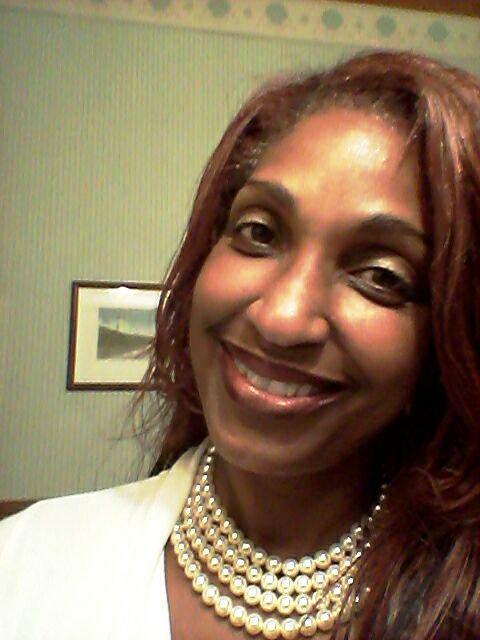 It’s fun, heart opening, full of energy and empowering schedule. Reiki and Beyond Includes the essential fundamental tools for healing how energy flows, divination tools and ways to protect your life force energy while healing others. 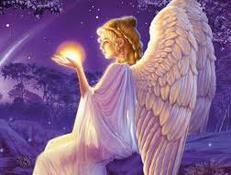 Expand your extra-sensory ability to develop your Clairvoyance,Clairaudience, Clairsentience, Claircognizance. to balance and repair the chakras, aura and energy grid. 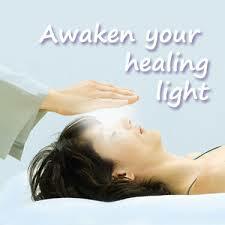 *The Spiritual Anatomy (your chakra) are the foundation tools and requirement for all healing classes. #1 Essential tools for healing; It is a guided meditation class of powerful healing tools to quiet your mind, increase awareness through the art of grounding and centering yourself. Discover how energy flows, learn how to protect your energy field. This is the beginning phase of clairvoyant development and fundamental tools for healing..Students will learn practical healing techniques. (5 weeks). #6 Energy Medicine: Emotional Release & Cellular Reprogramming This focuses on Immune health, clearing habitual patterns, deep seated trauma and provides a variety of ways to balance the physical, mental, emotional and spiritual body. Students will learn how to assess and decode signs and symptoms that causes physical imbalance in the body; by way of applied Kinesiology (Muscle testing) to speak with the cell memory/tissue of the body. Go the the source and determine the cause of imbalance and dis-ease in body using the five elements (Chinese Medicine) and meridian points that correspond to the organs. 1. 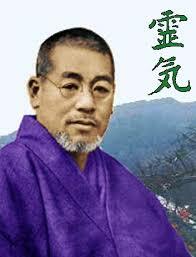 Teach Reiki and attune others. 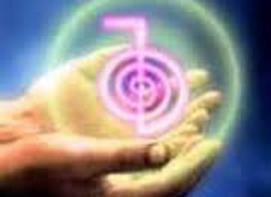 **Teachers will attend and learn when Reiki class starts and demonstrates skills during class.